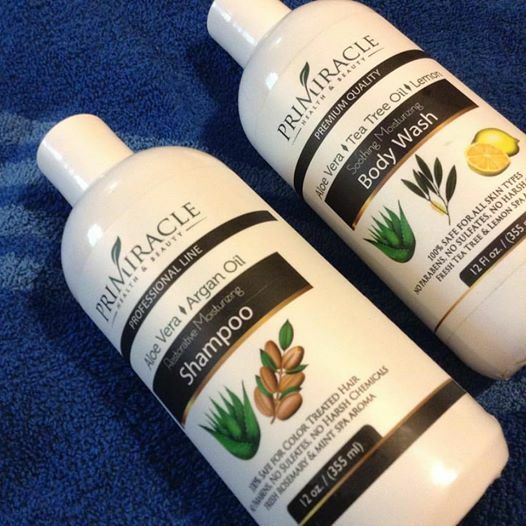 PriMiracle sent me several full size products to review for them and I am loving both of them. They do have more products like Conditioner which I would like to try out as well. These products are natural. 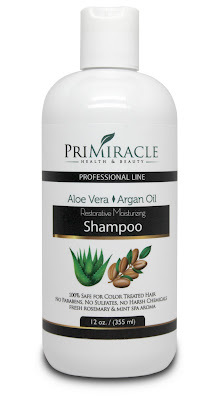 The Shampoo which I am talking about on this post has Aloe Vera & Argan Oil. My hair is loving this shampoo. I only need a small amount, the scent is awesome, and it rinses well. I follow with my regular conditioner because I don't have the conditioner from PriMiracle to use with it. If the shampoo is this awesome I can only imagine what the conditioner would do for my hair. I love that there are more Natural products to choose from and sulfate free products since my daughter is allergic to sulfa, sulfites, and sulfates. 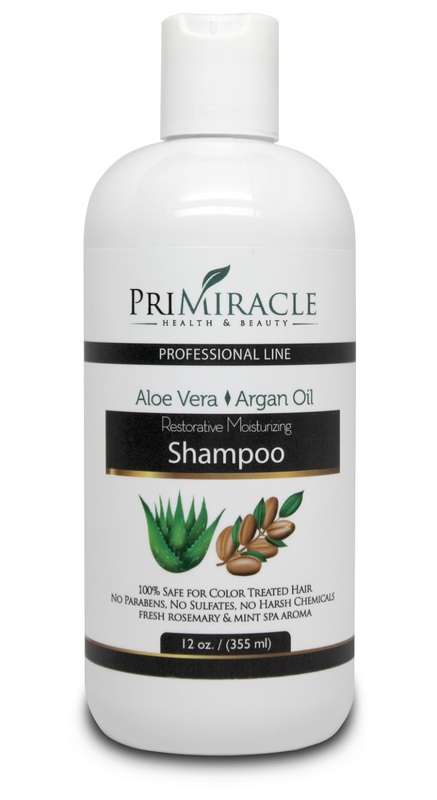 PriMiracle Natural Shampoo can be found on Amazon. What PriMiracle has to say about their product. This is a natural shampoo. It's an excellent alternative to products that contain harsh chemicals. Deep cleans hair and scalp without stripping the hair of its natural oils. Leaves your hair soft and smooth. Disclosure: MarksvilleandMe received one or more of the products mentioned above as part of a promotion with Tomoson and PriMiracle. Regardless, MarksvilleandMe only recommends products or services we use personally and believe will be good for our readers. Some of the links in the article may be “affiliate links.” This means if you click on the link and purchase the item, I will receive compensation. If you would like MarksvilleandMe to review a product or service please contact us at marksvilleandme@gmail.com.